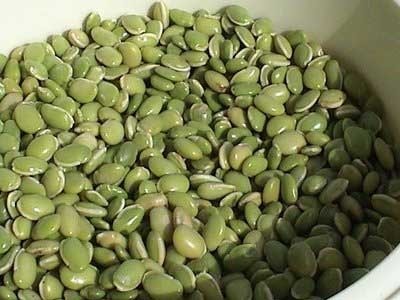 The company is a renowned exporter and supplier of Avare Dal in Chennai. These pulses are much accepted in the market for their uniform grain size and free from harmful chemical polishing aspects. The Pulses are sourced from the best vendors and manufacturers and are highly nutritious. The company offers the Pulses at the market leading prices in durable packaging. East India Crops and Goods Exports Pvt Ltd is an International trading company specializing in Export worldwide and wholesale suppliers in India . "East India Crops and Goods Exports Pvt Ltd"is the most prominent exporters located in Chennai,Tamil Nadu (INDIA). We are most trusted for over 3 generations owing to our high quality standards ethical trade practices easy payment modes and wide distribution of networks enabling prompt delivery and the best relationship between farmers and millers providing transparency at all discrete levels of production.